Sri Bagavath, our Satguru defined enlightenment in the simplest way. He showed the right way to attain enlightenment. He assured that any one can get enlightenment who has the ability to understand. Enlightenment is the only way to get liberated from our grief and sorrows. When the mind is liberated from the sorrows, our energy does not go waste in the turmoil within our mind. We save more energy, so that we can work effectively in the outside world – where real the solutions to our real problems can be found. He has taught how we can be silent inside (Mind) and active (in the) outside (world). Already thousands of people have got enlightenment and they are enjoying the benefits of being enlightened. The people who got benefit from his teachings are working under the Banner ‘Sri Bagavath Mission’. It works through Publication of Books, CDs of Sri Bagavath, Arranging his free public meetings and free weekly Satsang. 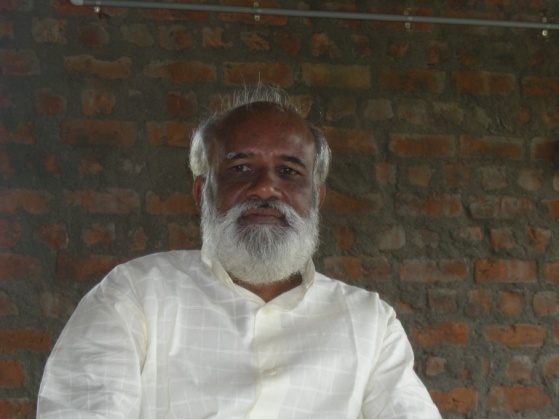 His books have been published / translated in Tamil, English, Hindi, Telugu, Jewish, Russian, French and Spanish languages. Now Sri Bagavath Bhavan is built in Salem. This is like a temple for Gnanam and Liberation. The work is completed. This is going to be the Staying Place for Sri Bagavath. Here anyone can come and stay with him, listen to his teachings, clarify his or her doubts and confirm their understanding. 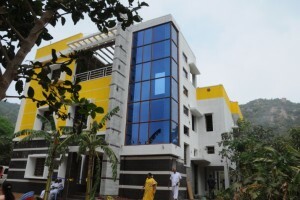 The Bhavan will the place for stay with their family members with facilities for food and knowledge and understanding. To complete the building, ground floor, first floor and 2nd floors, Rs.45 lakhs was required. With some borrowings, Trustees have completed the building and made it available for Public Use. I, as part of the Sri Bagavath Mission Family, request your good selves, friends, relatives, well wishers, supporters of social causes like this to Donate any amount possible to this noble cause and help us to take the message all over the world. Donors of Rs.25,000/- and more will be included as Patrons. Special Satsangs are held on Independence Day, Republic Day and Women’s Day. Free distribution of saree and other clothing is being made on Guru Puja Day in the Ashram of Theni Swamigal every year. Regular Annadhanam is made at Salem on bi-monthly basis feeding the needy. 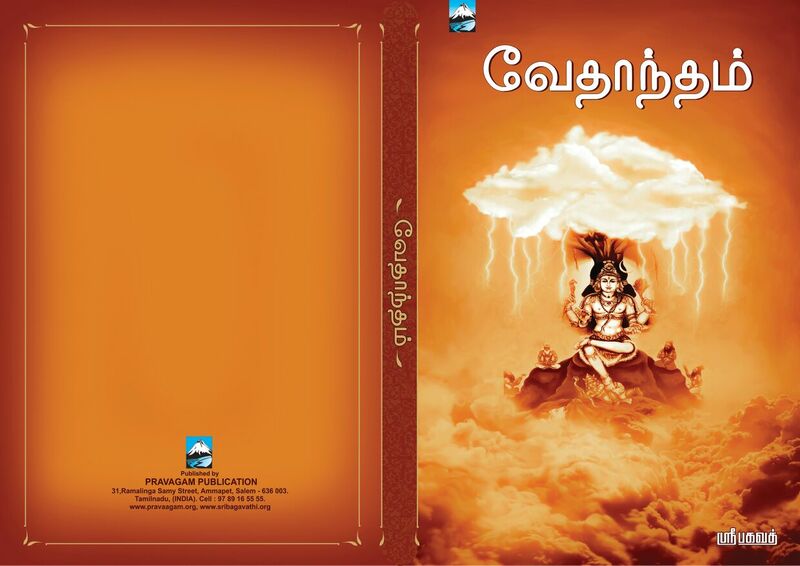 Sri Bagavath Ayya's eBooks and Monthly Magazines are free to download.